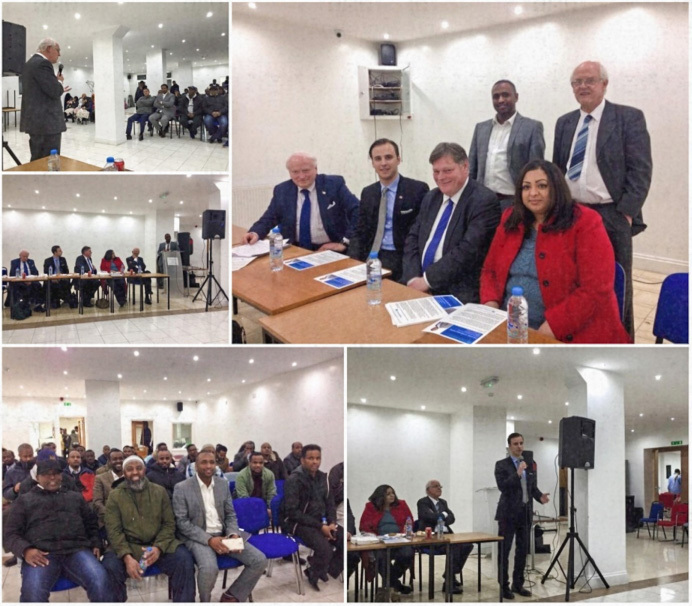 Moss Side community meeting, December 2015, hosted by Manchester Conservatives' Adan Hassan. Guest speakers were the president of the Manchester Federation Peter Hilton and the party activist Denis Kostyan. Also pictured the deputy chairman David Semple and the party secretary Anjenarra Huque. Fantastic support from the community, thank you everybody for attending.